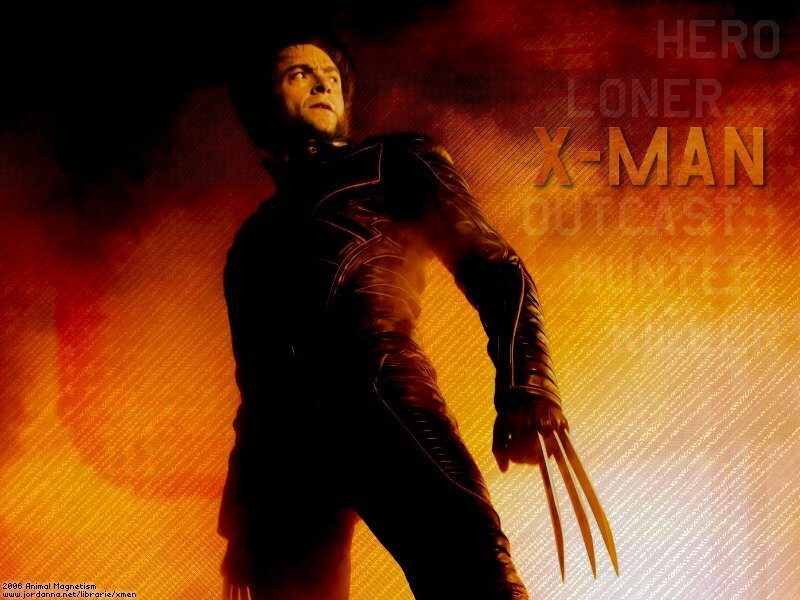 Wolverine. . HD Wallpaper and background images in the Hugh Jackman as Wolverine club tagged: x-men hugh jackman wolverine logan wallpaper. This Hugh Jackman as Wolverine wallpaper contains концерт. There might also be hip boot and thigh boot.